One of the biggest advantages of women is their seductive look . But seductive look is certainly not possible without the long , thick and glossy lashes. You dream that you have a lush , long lashes ? First of all it is necessary to devote attention and take care of your eyelash. What in any case you shall not allow for yourself is to lie in bed at night, and not removing mascara from your face. In that case your eyelashes breaks and lose on quality . So, put the wipes to remove make-up next to the bed, and even when you very tired, you will not have a good excuse to avoid removing makeup. Also, it is very important that your mascara is not older than 6-8 months. This is her shelf life. This oil is one of most efficient funds for growth and improve on hair quality , and therefore it is the same for lashes. 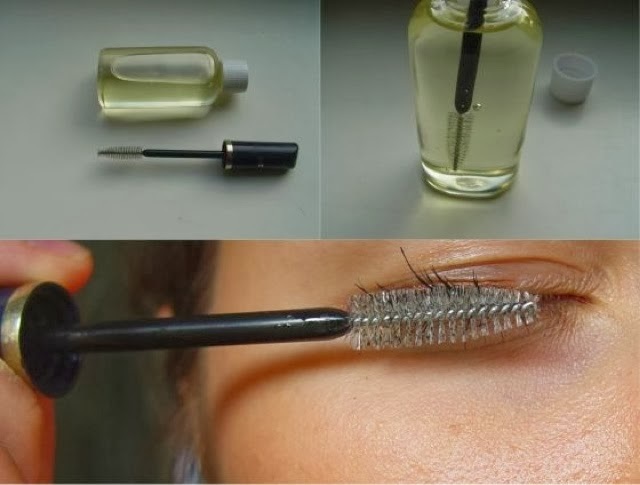 All that is required is that once you remove the mascara at night and wash your face, put this oil on the eyelids, sleep on with it and in the morning wash with water. What is very important is that castor oil has to be applied from the lash roots. Apart from castor it is also recommended and olive, coconut and almond oil. It takes some patience and everyday application to see the results. Improvement is observed usually after 2 weeks. But the result is thick, long and soft lashes. If you are one of those who will not remember every night to apply some nutritional resources to your eyelids, we have a couple of solutions for you. In addition to artificial eyelashes, which can be bought at every turn, there are also and silk lashes. The advantage of these lashes is that they look more natural and have long standing. While you may be noticing artificial eyelashes , and for some they even bother, silk lashes are completely inconspicuous. They are a bit expensive, but many ladies still choose them because of the natural look they give. It is very important that when placing any eyelashes you measure the length. 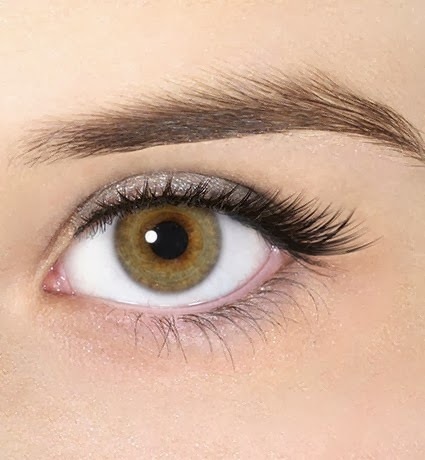 Eyelashes long to eyebrows certainly are not attractive, and above all do not look natural. Also, it is not recommended to upgrade eyelash constantly, because the natural lashes may be damaged and become less frequent, thinner and more fragile. 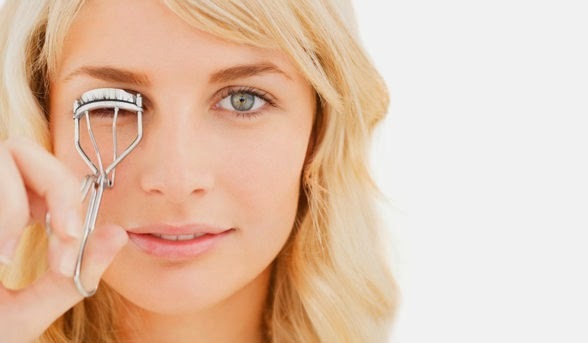 If you are not a follower of any kind of upgrading of eyelashes, in addition to the mandatory care of eyelashes, which primarily relates to the removal of eye makeup and careful selection of mascaras, eyelash curler also has an important role. It can be used before or after applying mascara, but it's better before. 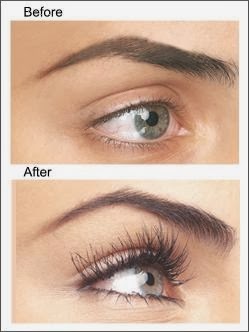 You must not exaggerate in its use, to avoid breakage and tearing of eyelash. Choose what you think is best for your eyelashes.